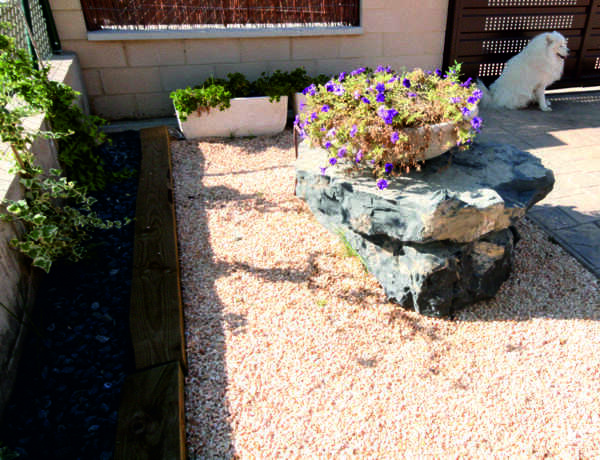 We have a wide range of black Igea stone monoliths and menhirs for decoration and retaining wall for example. Not hesitate to ask about the shape and size you want., choose the monoliths according to your needs. 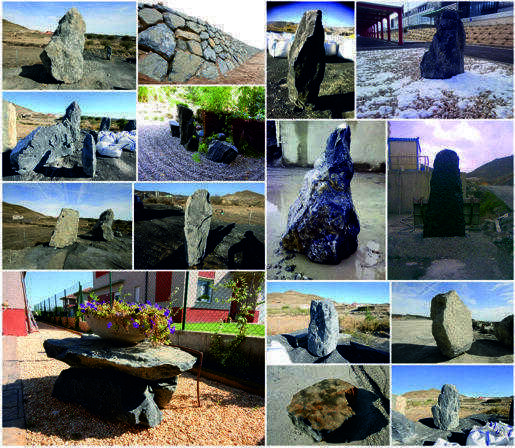 The pictures above are some types of monoliths selected by our customers, monoliths and rocks of all sizes, from 300 kg to 20,000 kg.